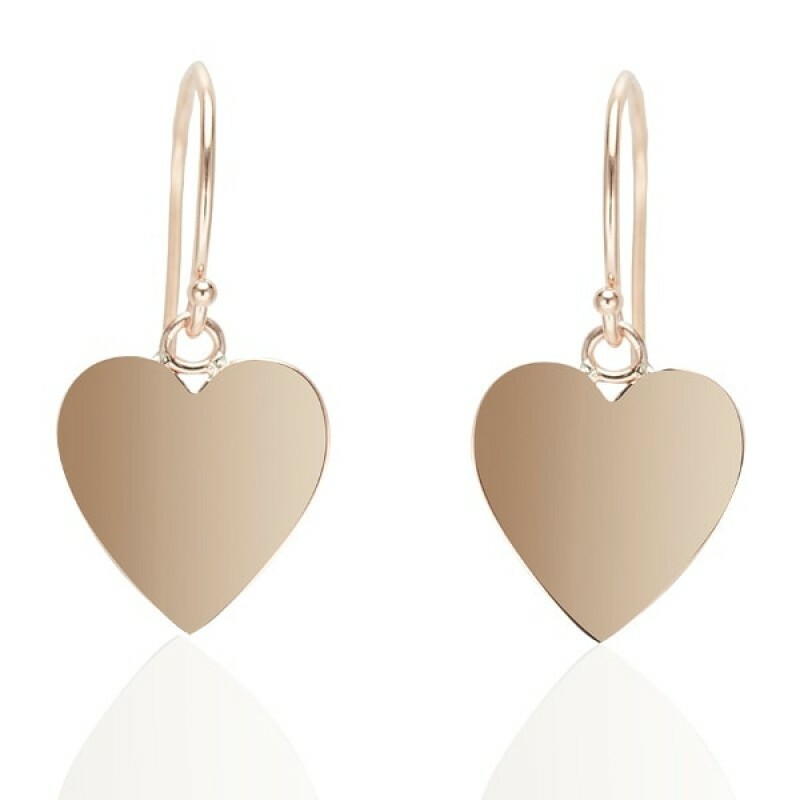 Our substantial solid gold hearts are transformed into elegant dangle earrings. 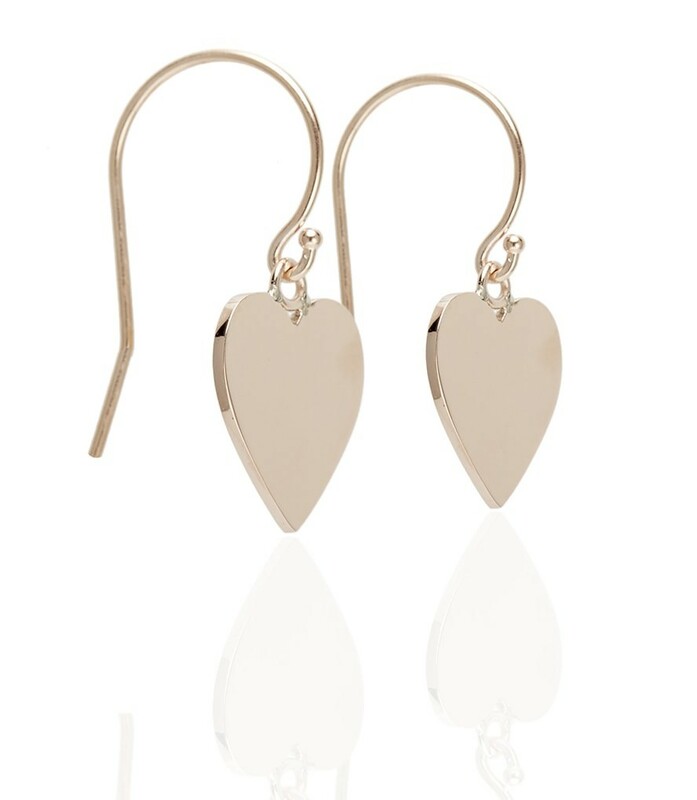 Garland Collection fine jewelry is made to order and cannot be returned or exchanged. Please allow 4 weeks for shipping.